By Inte Gloerich, February 27, 2018 at 10:55 am . 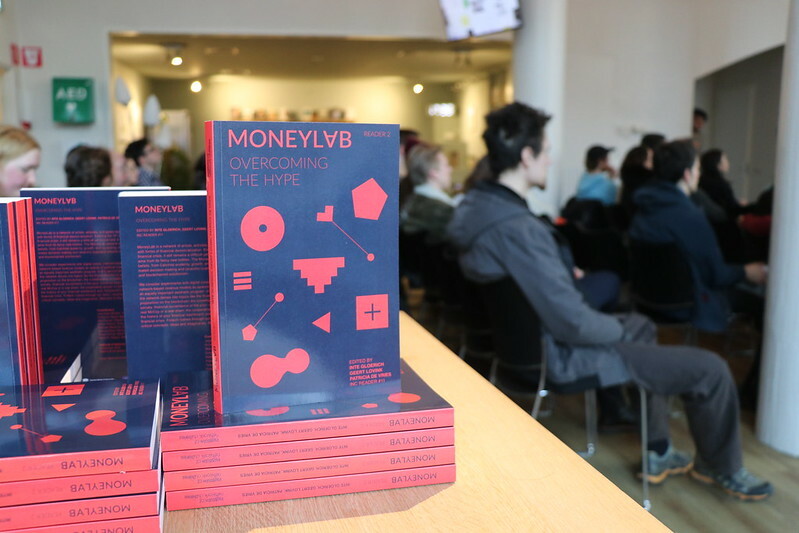 In this event, we launch and present ‘MoneyLab Reader 2: Overcoming the Hype’ and ‘Artists Re:Thinking the Blockchain’. Both publications explore alternative imaginaries for future finance and a crypto-infused world. The editors of both publications will engage in a discussion on the uses of the blockchain beyond profit-based narratives, the opportunities of bottom-up financial strategies, and the role of art.